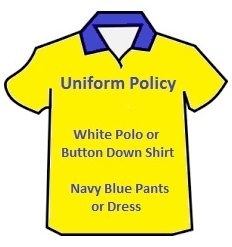 Welcome to the PS 33 Parent-Teacher Association. ​your child's education and experience at PS 33.
to provide our students with online books on their phone, desktop, table or laptop 24/7. Click the icon to log in or learn more about this fantastic learning tool. after-school program to our students here at PS 33. 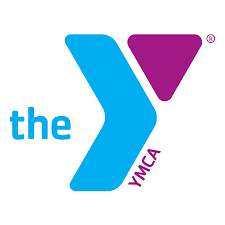 Click the YMCA logo to learn more.